There are many fine completion centers available however the one ingredient that will bring their performance up several notches is having an onsite project manager who works for the aircraft owner. When I refer to completion process I’m including “green” as well as refurbishment projects. While the industry trend had been moving in favor of onsite representation about 70% of owners have their in house staff or consultants on site during the completion process. I’ve seen an alarming trend lately to not having any representation in an effort to save costs. This may seem like a cost saving however in the long run it ends up costing a lot more. When your aircraft is not completed to the highest standards there will be many costly visits to the shop to correct the numerous discrepancies that will appear during the day to day operations that would have been corrected during the process by a professional completion consultant. Granted there is a warranty on the work. • Does it cover loss of use of the aircraft? • Does it cover the costs of returning to the center for the repairs? • Does it protect you from an angry boss who was embarrassed in front of a client by a broken entertainment or cabin communication systems? • Does it cover the poor dispatch reliability due to maintenance issues that should have been addressed during the completion process? Who should be onsite to represent the owner during the process? 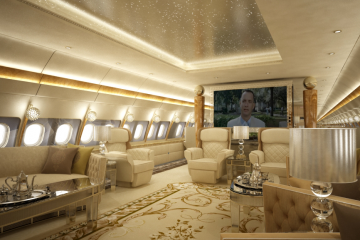 A highly skilled professional completion consultant who has had experience supervising many completions for owners, completion centers or the aircraft manufacturers is the person you want to be there for you. Most A and P mechanics have never been through the process and would need extensive training to be qualified for the job. Where do I get a professional completion consultant? 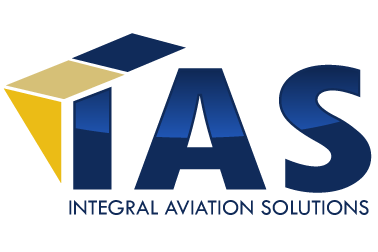 Integral Aviation Solutions has many completion professionals on staff they have various backgrounds from manufactures project managers, completion center senior management and owner’s completion consultants all of them have over twenty years of experience in aviation and have supervised many completion projects. Why not just let the manufactures or completion center project manager handle the job? 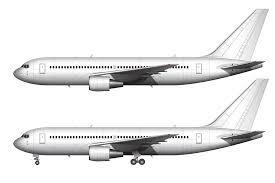 • A project manager for a completion center or manufacturer has many aircraft to manage. His is turning prematurely gray and taking large amount of Maalox or Tums for his stomach distress. His boss is screaming at him to get the aircraft out of the hangar so that they can get paid. • An IAS project manager has your aircraft to manage. His primary concern is your safety followed by producing a high quality and reliable aircraft. He is there to assure that there are no billing errors as well as to see your aircraft is being worked on so it is completed on time. If you considered all excellent completion centers equal horses in the Kentucky Derby then the only difference would be the jockey. Having a professional completion consultant is like hiring the best jockey. He can guide and whip the horse as necessary to win the race. In this case give you an aircraft that is safe ,reliable and will retain its value for years.